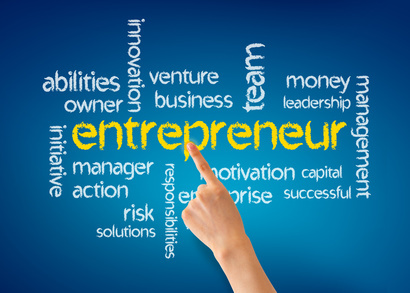 FUTURE ENTREPRENEURS… Check the link below. You’ll find an interesting article by Drew Hendricks on Inc Magazine online. Drew describes some of the characteristics he feels tell whether your kids are ‘entrepreneurial minded’ and potentially headed down the path of the life of an entrepreneur. My kids both had “Doljabi” [sic][should be “Dol Jan-chi” Drew] celebrations on their first birthdays, and according to Korean tradition my oldest daughter will be a doctor and my youngest is destined to be a lawyer (run now I say… lol). However, they both have displayed some, or most, of the characteristics in this article. Challenging to say the least, with their constant craftiness and creative ways of convincing mom and I to give in to their demands. Entrepreneurs when they grow up? Who knows, but one thing for sure is that they are already entrepreneurial! An interesting read, thanks Drew.